Vulcan: This is a new 3D rendering API developed in conjunction with Khronos as a low-overhead successor to OpenGL, the primary graphics API that has been used in Android since the very first version. There are many benefits to using Vulkan over OpenGL, primarily the way it gives developers more control over GPU operations, better support for multiple threads, and will essentially allow developers to get more out of the hardware in your device. Launcher shortcuts: Apps are now able to create shortcuts in Android's launcher to trigger specific actions inside that app, like sending a message to a specific contact, navigating home in a mapping app, or playing the next episode of a TV show. Emoji Unicode 9 support: Google is introducing a new emoji design for people emoji that moves away from the current generic look in favor of a more human-looking design, with support for skin tone variations and Unicode 9 glyphs, like the bacon, selfie and face palm. In addition the update includes refinements to the APIs necessary for features such as multi-windows support and notifications, as well as bug fixes for a number of issues that have been reported since the first preview release. 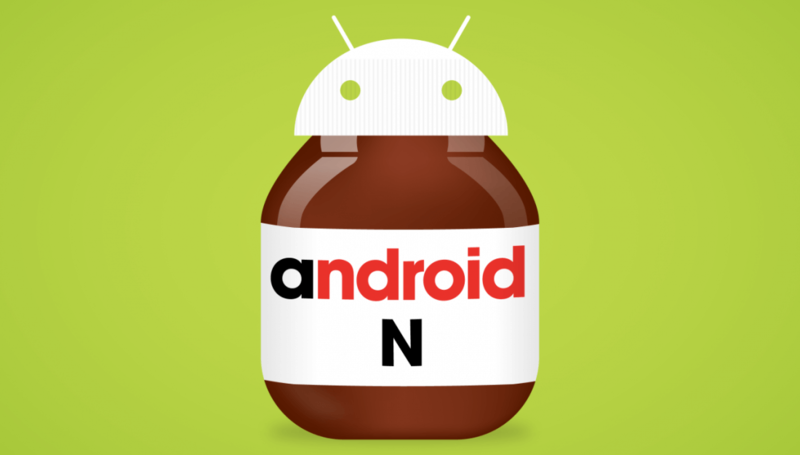 The Android N Developer Preview 2 is available now, you can download the system images here and manually flash the update, or enroll your device in the Android Beta Program to receive the OTA update. Supported devices include the Nexus 5X, Nexus 6, Nexus 6P, Nexus 9, Nexus 9G, Nexus Player, and Pixel C.